Hope you’ve all had a great start to the year! We’re currently enjoying a brief moment of fine weather in Glasgow so thought it was time for a catch up as we move into Spring. We had a very enjoyable tour of the UK in February, a huge thanks to all who put on the shows, make us lovely food, accommodate us and most importantly to all of you that come out and support live music. We greatly appreciate it! 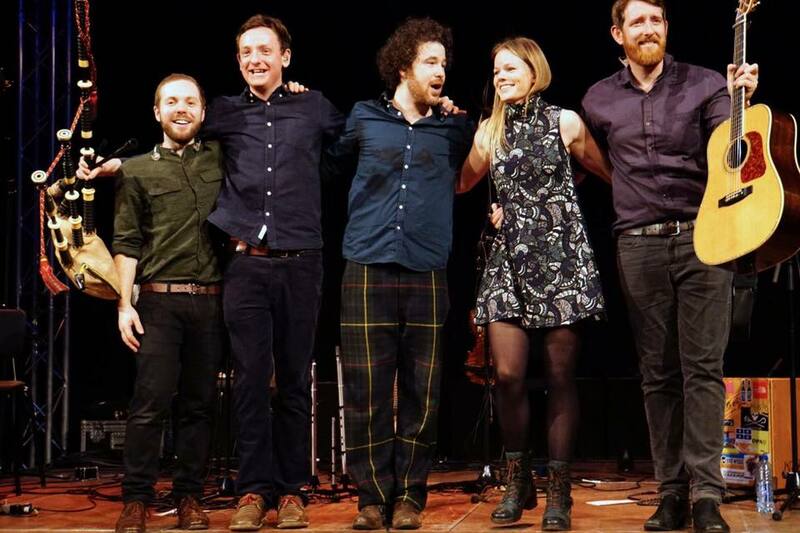 We kicked off the tour at home, with a sold-out show at Celtic Connections celebrating the music from Astar (our small film below will give you an insight into the show, made my our friend Sam Hurt). We were really happy to see the show receive a 5 star review in the Scotsman, thanks to Sue Wilson for her thoughts and kind words. 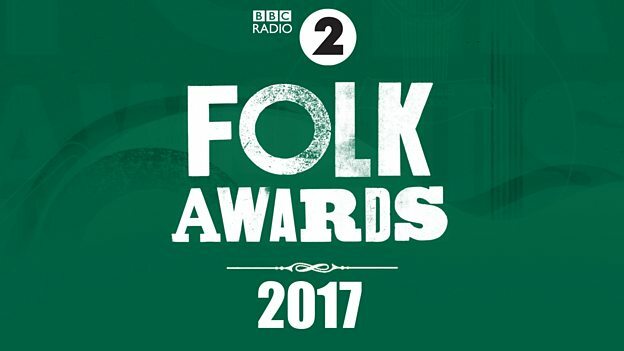 Delighted to be nominated in this years Songlines Music Awards (for best album in Europe category). We’re also featured on their annual awards compilation alongside allthe other amazing nominees which you can pick up here. We’re back out on the road this Summer, starting off with a few scottish shows, firstly in Strontian on the 9th June followed by Keith Festival on the 10th. We’re then in Europe for most of July & August appearing at festivals in France, Germany, Switzerland, Norway as well as a tour of Sweden. More dates to announced very soon! We’ll be out for some more UK shows in October followed by some time over in eastern Canada in Late Autumn as well, but more info on that to follow! As many of you may know we love a good adventure/sporting challenge! In mid March, Ewan set off to Cyprus to take part in the UCI Grand Fondo World Series with Team Almyra. 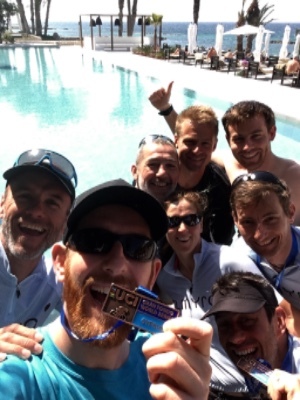 Based at the wonderful Hotel Almyra in Paphos, it was a great opportunity to spend time cycling through beautiful scenery with some of Scotland’s top endurance athletes and coaches. It also served as an important opportunity to fit in some much needed quality training for the Celtman Extreme Triathlon this June. 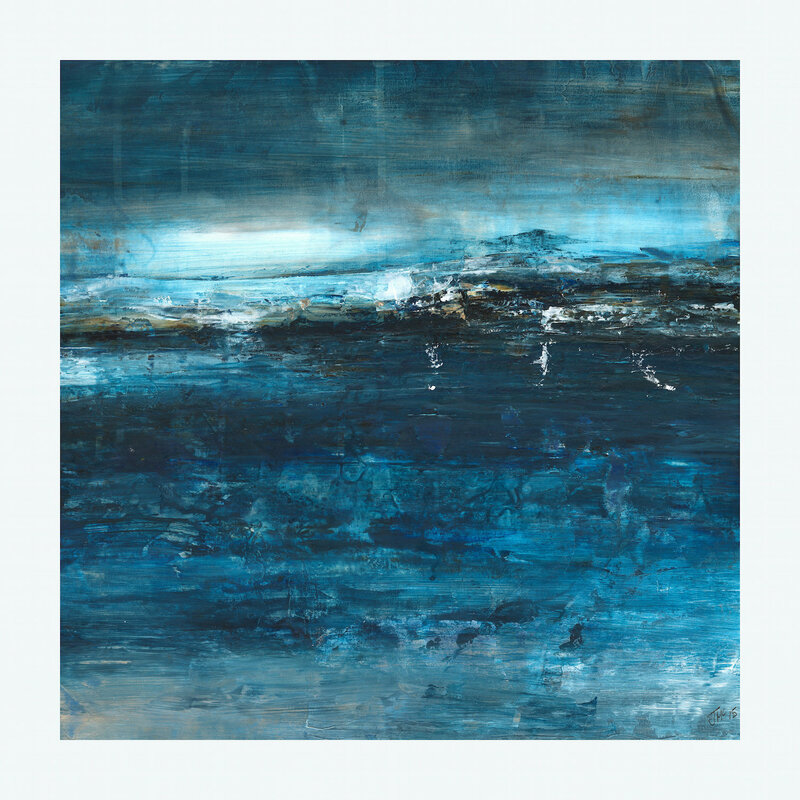 Keeps your eyes and ears peeled over the summer for news of Ewan’s new album release ‘Transitions’ based on his experience of taking part one of the toughest multi sport challenges going, the Celtman.